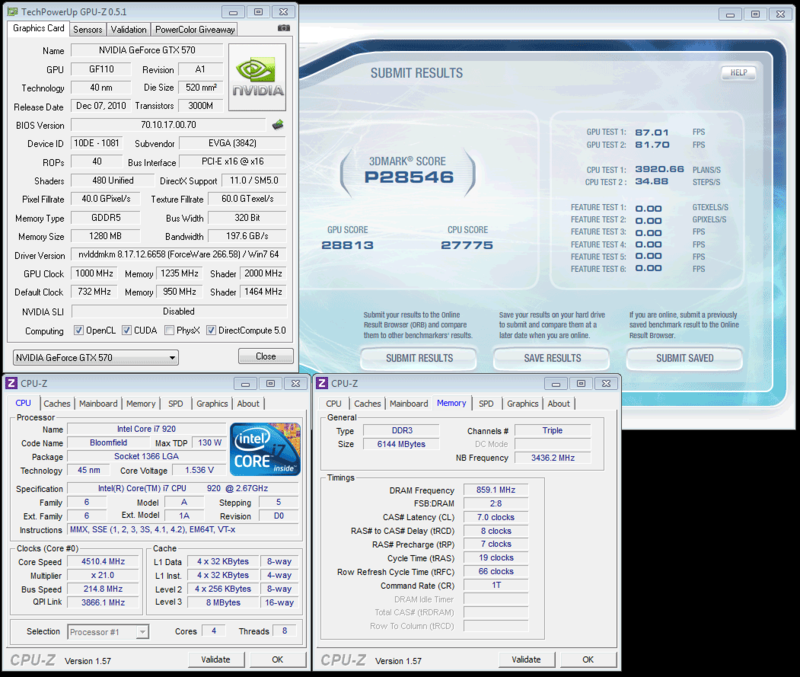 Card settings for the following clocks @800/950 MHz has resulted in total stability during 10hours of non-stop testing. As for final words on alternative cooling system that was used, I have to say that with GPU at 1GHz the following voltage increase did not effect card’s stability. 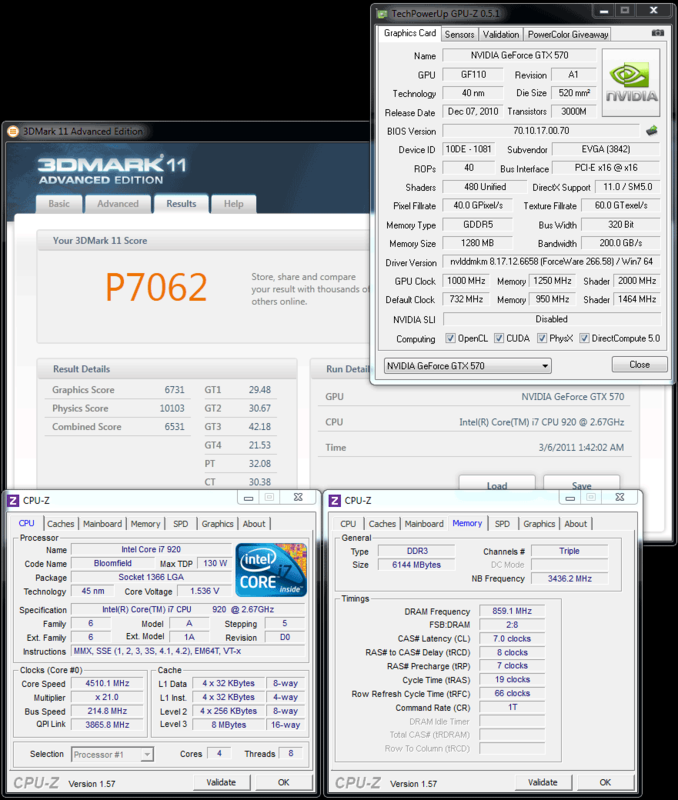 So, now we can move to actual performance results of cards with stock cooling systems. For overclocked cards, we displayed clocks, that were safe to set without default voltage change.